The fact of the matter is that Black Ops 3 is insanely fun. That is, if you have enough time to learn the ins and outs of every map. I, for one, topped the bottom line of the ranks every single time. 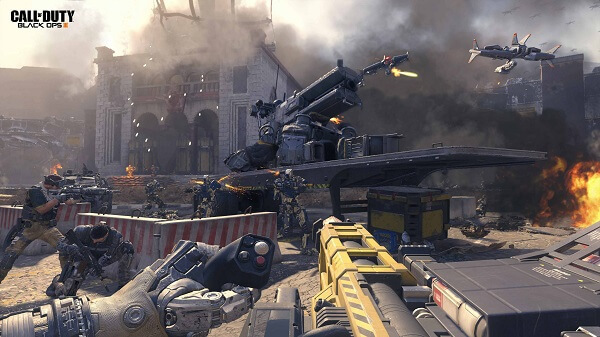 But Treyarch managed to develop an outstanding multiplayer experience with phenomenally detailed levels, a ton of weapon customizations, and with the new specialists feature it adds a much-needed punch to the franchise. Buy Call of Duty Black Ops 3. 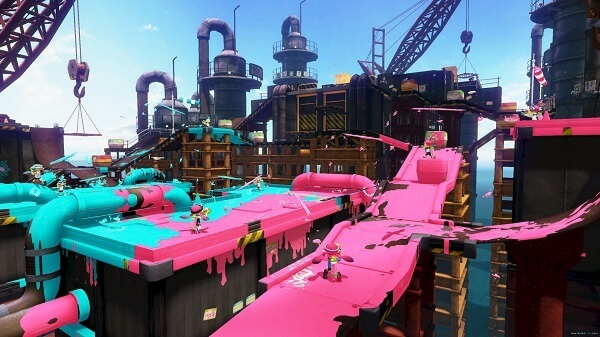 Fun for the whole family, Splatoon’s multiplayer element is where the core of the game resides. With an unique take to shooting games, this Nintendo exclusive proves that you can have fun without having to soak in the blood of your enemies. 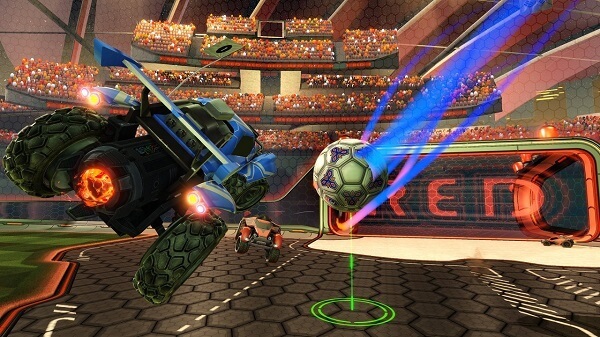 Another one for Psyonix’s Rocket League. I swear, we haven’t had this much fun since we first discovered World of Warcraft. If you haven’t played it yet, it’s about time you start. At the moment of writing this piece, Steam just entered its Winter Sales period. Go get yourself a nice X-Mas present!